We are Bill and Elizabeth Cooper. Together, we run a family-owned and operated business in Eastern Oklahoma. As a Foster Family for a local Dog Rescue, and parents to 11 of our own, we know the difference between Dog Owners and Dog Lovers! After being diagnosed with breast cancer in 2007, Elizabeth decided the best way to recover was by helping others – in this case, the homeless dogs. She started out volunteering at a local rescue, and every Monday went down and cleaned pens and cages, and made sure that all the dogs had food and fresh water (and, of course, plenty of attention!). 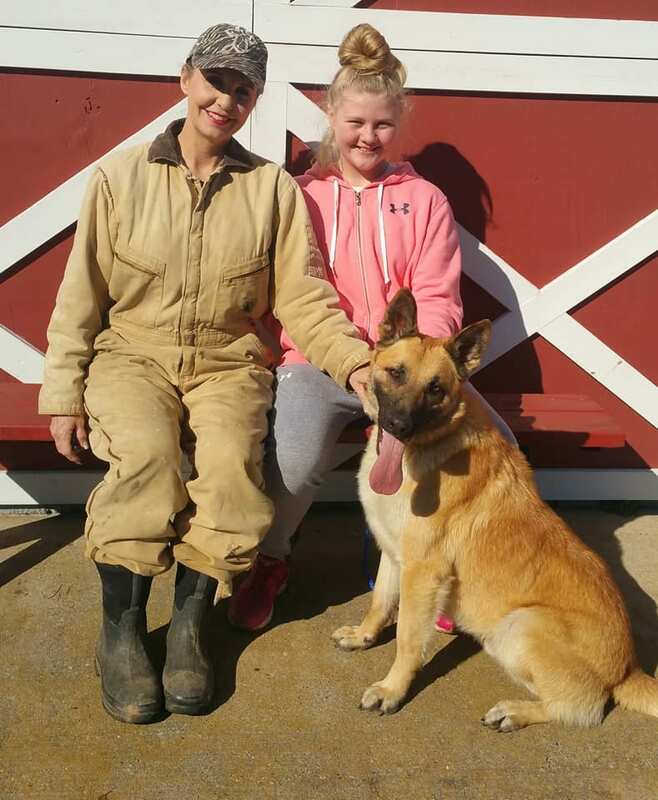 Soon the shelter became overcrowded, and she began to bring dogs to the farm – to Foster them until they could find their “forever home”. 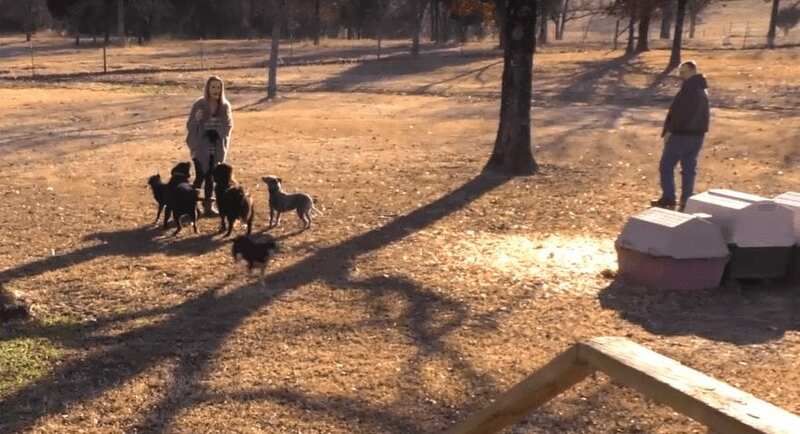 She helped adopt out over 300 dogs (and counting!). in the years since, some of them have even found their forever home right here at the farm. Oh, she’ll still pick up a stray dog running loose, and try to locate their owner. And lord knows, they are taken care of until their family is found – or perhaps, until they find a new home. But she downright refuses to leave them to be run over, or starve out on their own. As Dog-Lovers, we do everything feasible to keep our dogs Healthy & Happy, and try to make their life as enjoyable as possible – especially as they get up in years. We know they get aches and pains just like we do. And we decided to do something about it. After trying various remedies, some prescription, and some natural, we found that they either had adverse side effects, or didn’t have ALL the ingredients that we desired. We wanted something to reduce inflammation, lubricate joints, help repair cartilage, and ease joint pain – especially from arthritis and dysplasia. And now, all our dogs get the same relief that we offer here to you… Precious Paws All-Natural Hip & Joint Relief Formula. Not ready to hang up the leash? You can ease their pain for just around $1 a day. More walks. More memories. More freedom. They're worth it.